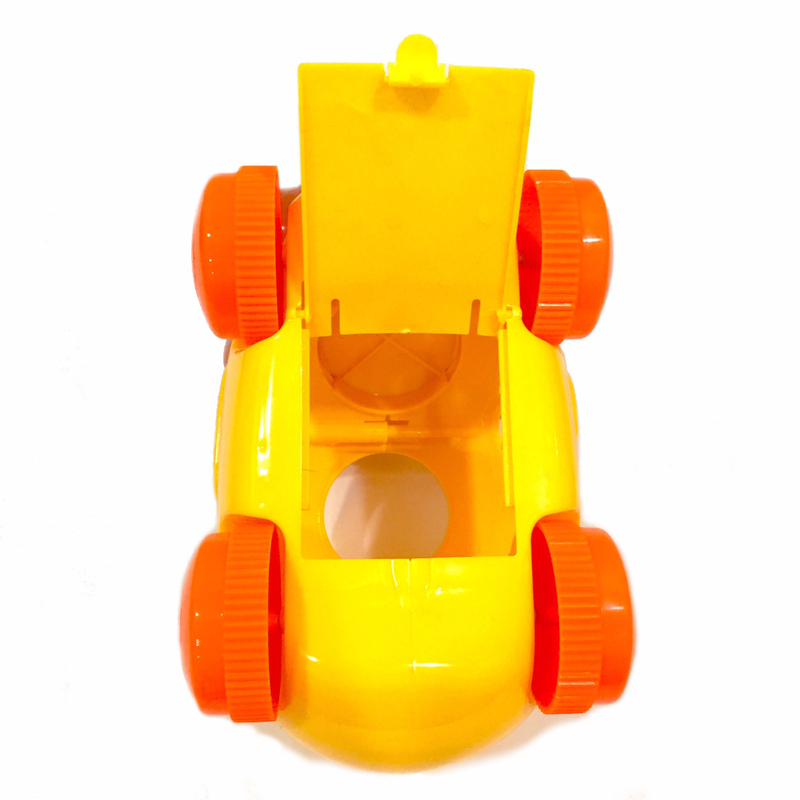 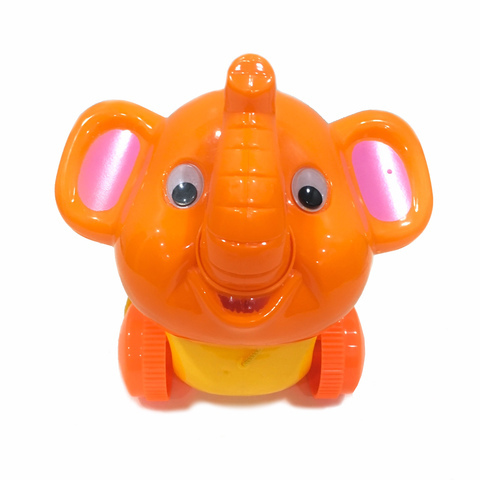 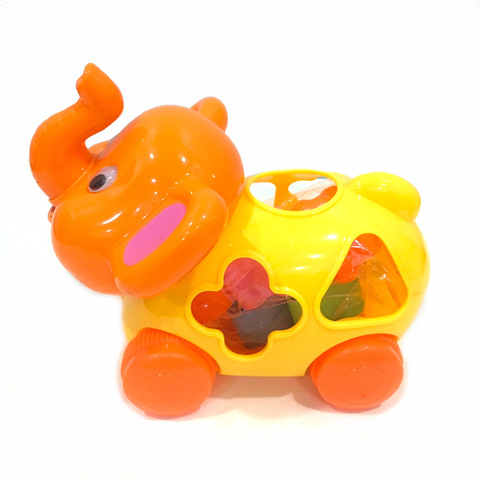 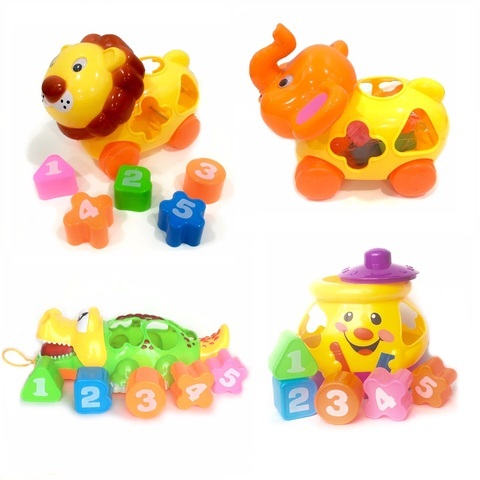 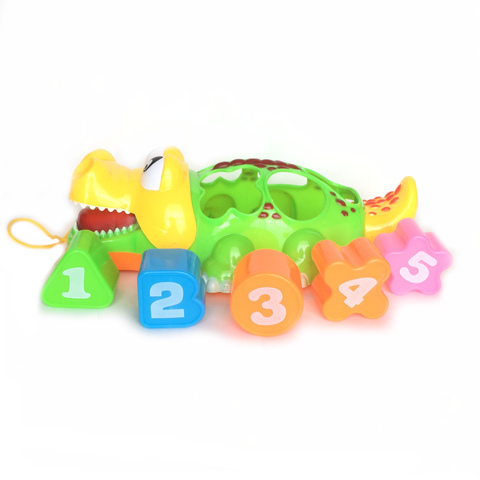 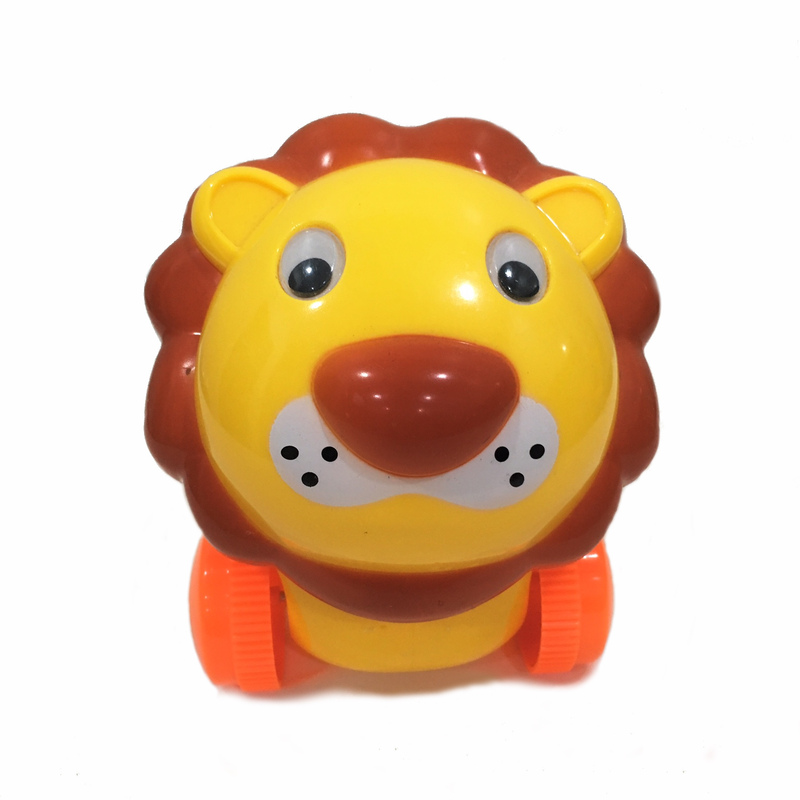 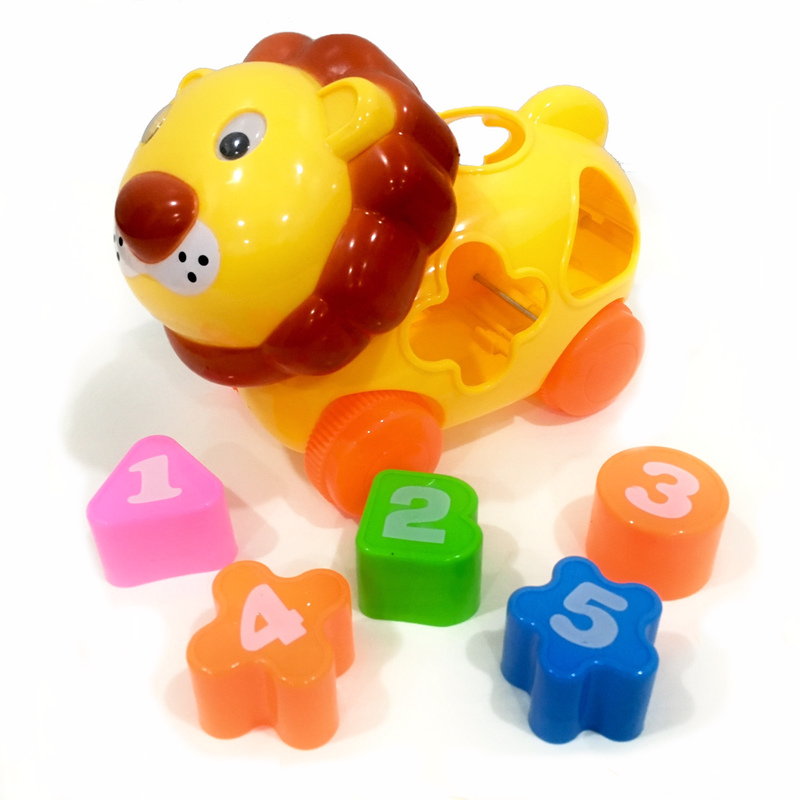 The cute block shape sorters comes in various animal designs. 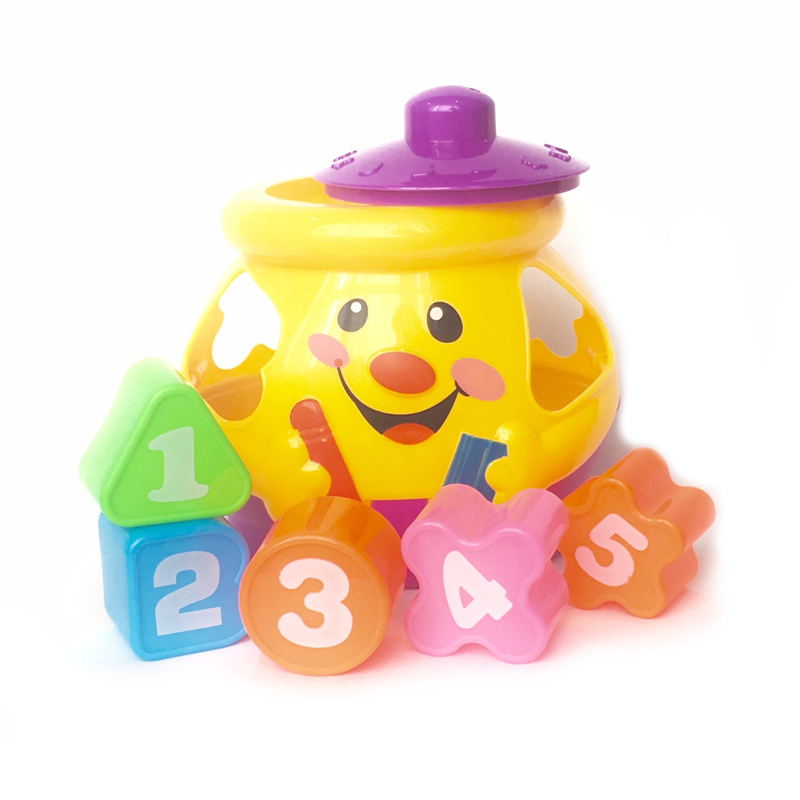 Learn to count and match the blocks to the shape of the holes. 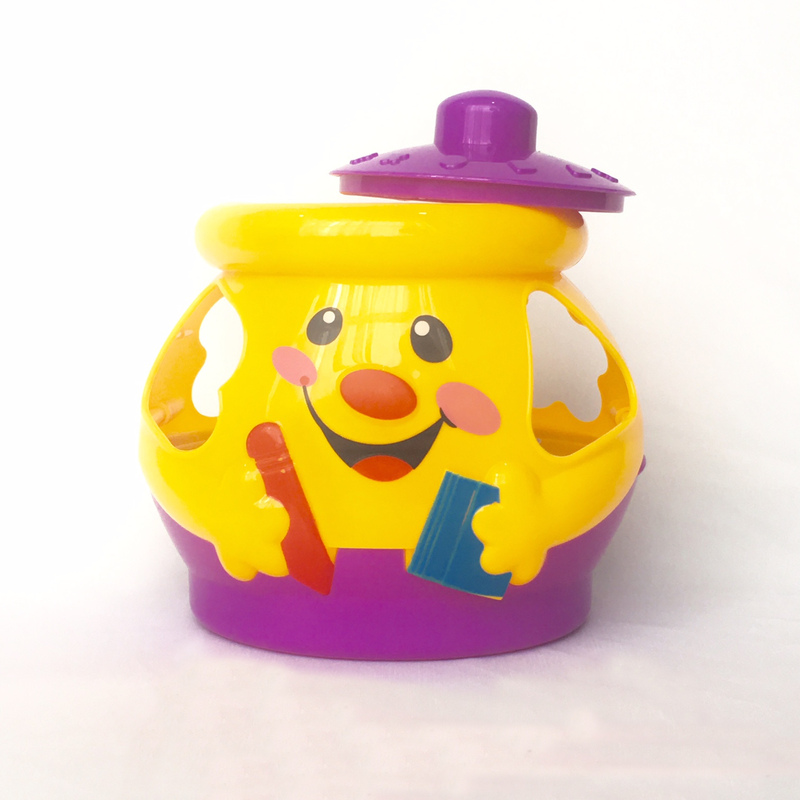 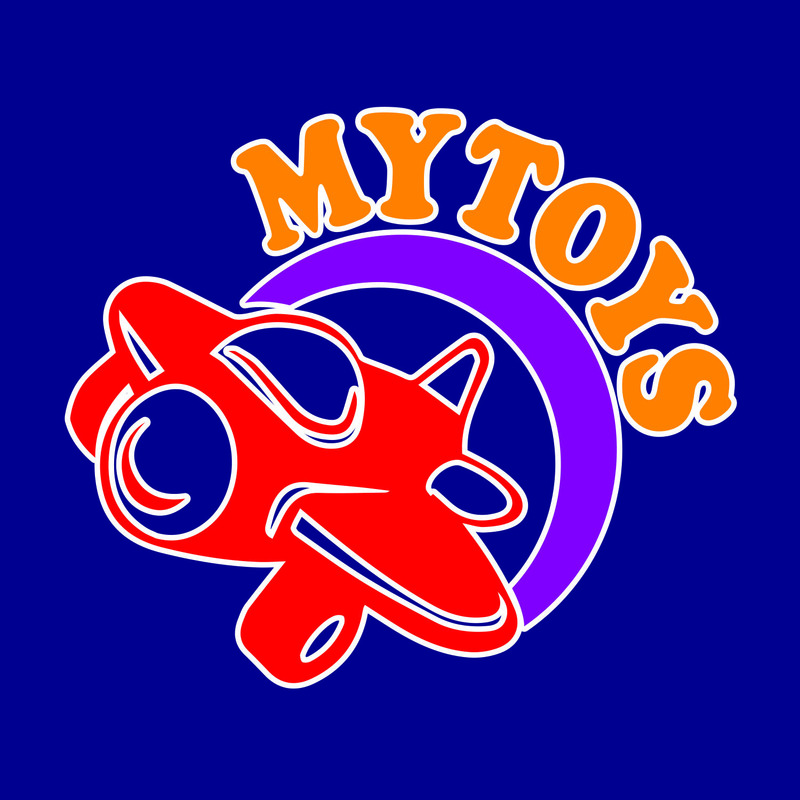 Note: Colour and design may slightly from illustration.